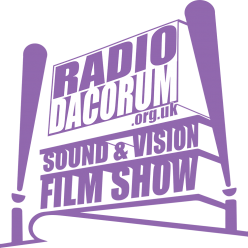 Radio Dacorum Sound and Vision Film Show has a site of it’s own! As it’s hard to find all things Sound and Vision on the Radio Dacorum main site, we’ve created a new home for all things film. To tune into the show live, please stay with our parent site: Radio Dacorum! Let’s look forward to some great movie times!